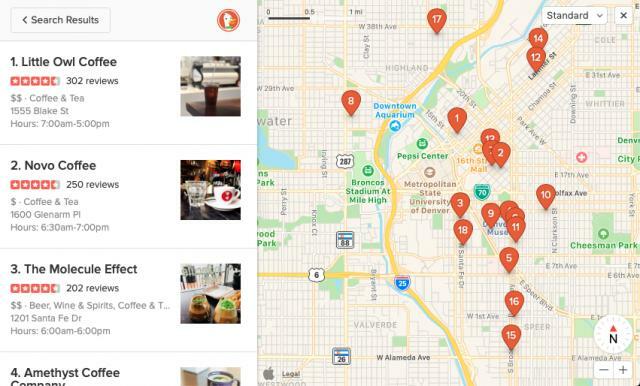 The DuckDuckGo search engine started using Apple Maps in its search results today. Previously it used OpenStreetMap, Google, Bing and other solution to display locations. DuckDuckGo cited privacy as the primary reason they chose to go with Apple’s solution. The search engine’s main feature is a commitment to user privacy. The Apple Maps results show up when you search for a location, an address, or ask for something where a Map could be useful, such as “New York restaurants” and the like. The Apple Maps appear across all platforms, including Windows.